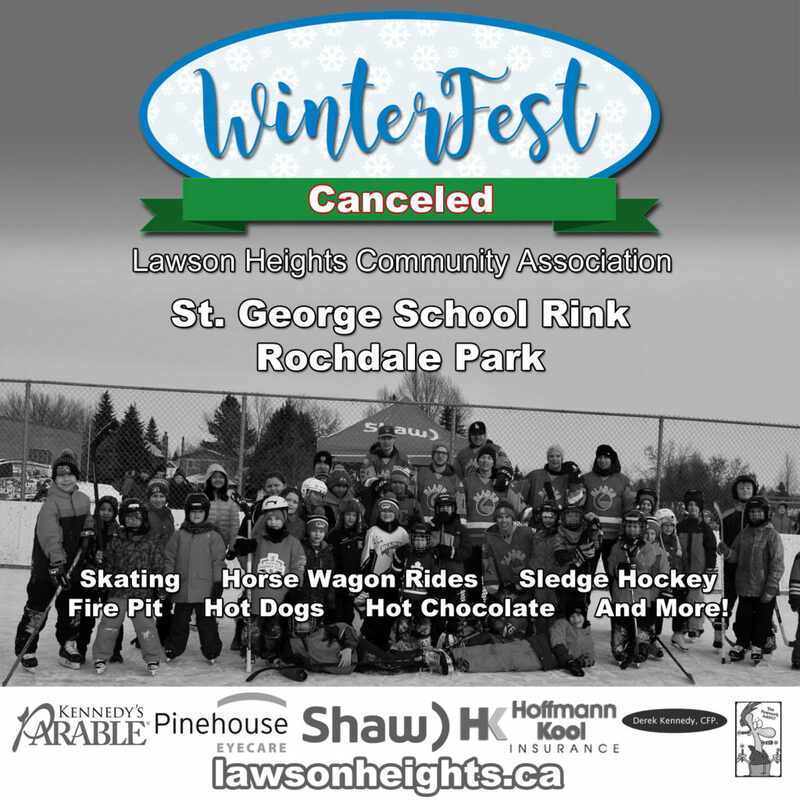 Every year we look forward to enjoying the winter in our beautiful Lawson Heights neighbourhood on the best community rink around. Bring your friends and family to skate with the Blades & Huskies women’s hockey team, ride a horse drawn wagon through the park, and enjoy a hot cup of cocoa around a warm fire before the amazing professional fireworks show at 6:30 pm. We strongly encourage all kids on the ice to wear helmets. 5:00pm Sledge Hockey – try it out!